Combining the strength of stainless steel with the beauty of gold, this Food Warmer is designed for everyday use at your finest catered events. Use it to create a beautiful buffet setting without breaking the bank. 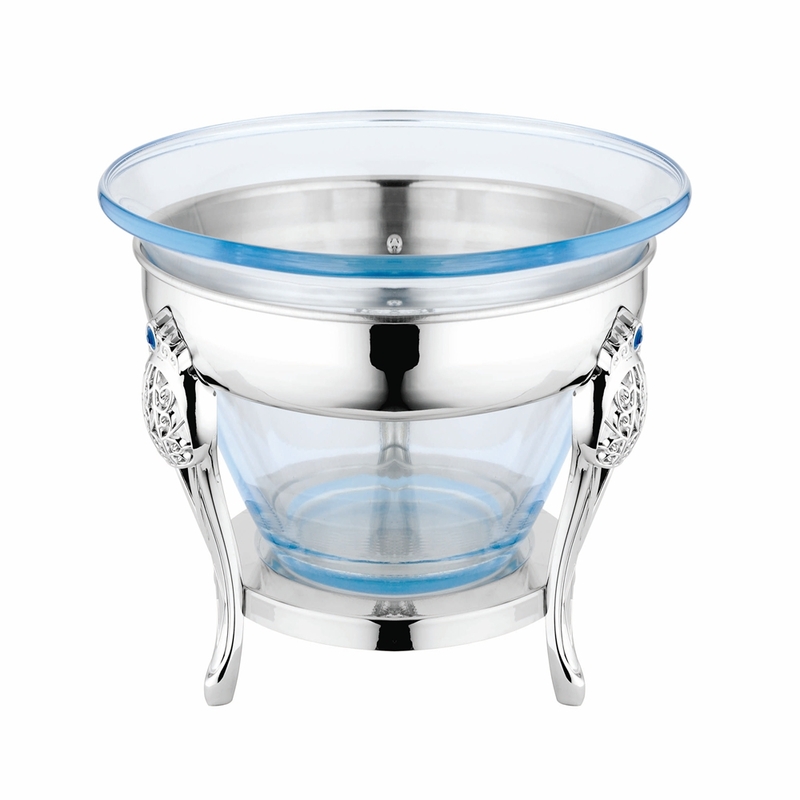 Plus, whether you`re serving up a delectable egg bake or your signature side dish, this chafer will present it in style. Easy to use and won't overcook or burn food. Minimizing the flame exposure , so as to ensure guests and staff in safety. Looking for ideal Sald Food Warmer Manufacturer & supplier ? We have a wide selection at great prices to help you get creative. 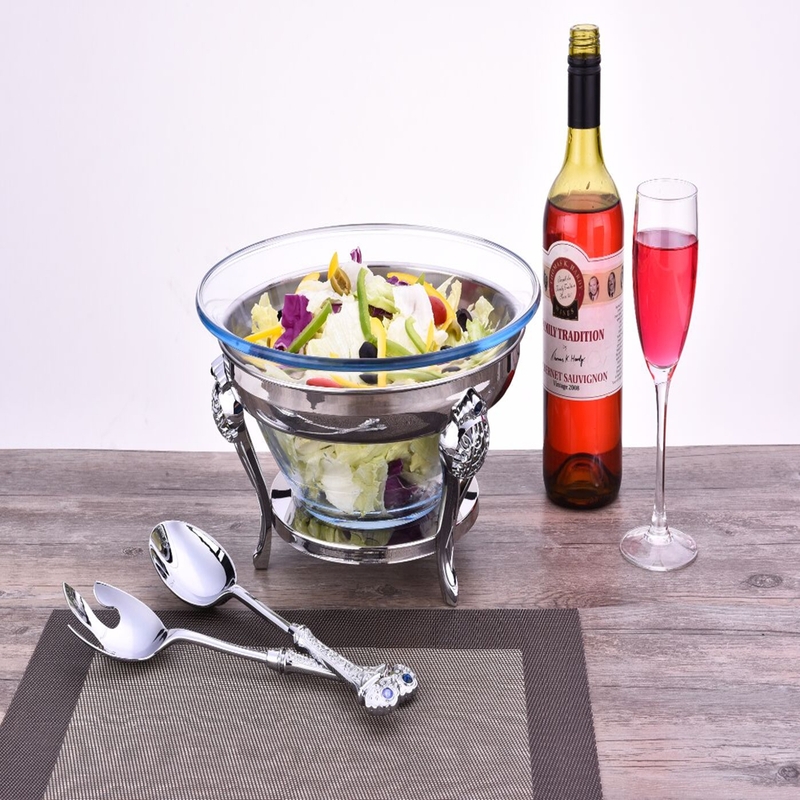 All the Glass Salad Bow are quality guaranteed. We are China Origin Factory of Food Warmer for Sale. If you have any question, please feel free to contact us.